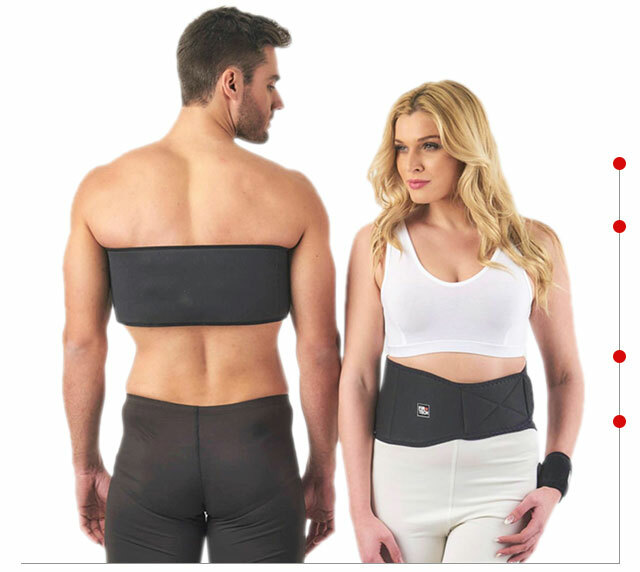 An amazing aid with nanotechnology fabric for the waist, hips, but also sides and back. The warmth that we feel softens the pain of any form (musculoskeletal, joints, etc). 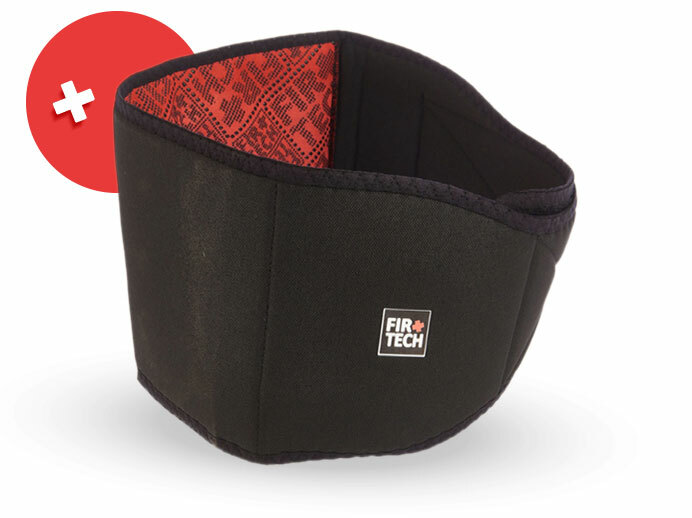 All orthopedic aids of FIRTECH are lightweight, easy to apply and do not look through the clothes! We can easily and comfortably carry on any day-to-day activity. Wear the belt at work, at home, on a walk, in the gym and get rid of the pain in the most natural way! Its smart construction allows you to wear it in the area of the back waist and low in the hips.